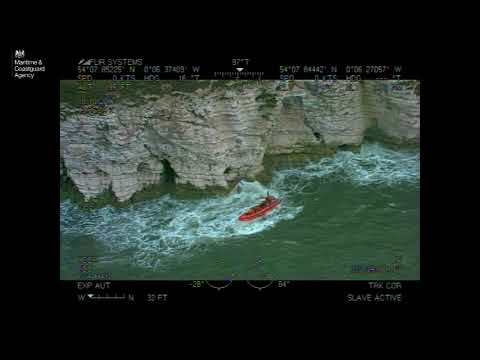 Boat owners, shipping companies and anyone who puts out to sea need to make sure they’re ready for the changeover of some VHF channel numbers used to contact UK Coastguard. The changes to Appendix 18 (Marine VHF) of the Radio Regulations mean that existing channels will no longer be used for either Maritime Safety Information (MSI) or Radio Medical Advice. From 6 September 2017, channels to use will be VHF 62, 63 and 64. The use of VHF Channel 10 for MSI and pollution control (back up) is unchanged. Mark Lawson from the Maritime & Coastguard Agency said: ‘We’ve been putting information out about the changes for some months now and will continue to do so in the weeks running up to the changeover. ‘This is an absolute changeover so people do need to be ready to start using the channels from 10am on 6 September. Although the MCA will keep the existing channels for about a year, they will not be routinely monitored. Why are the channels changing? The changes are as a result of the World Radio Conference where it was decided that some channels should be removed and allocated for digital use. It’s a simple change to other VHF frequencies. What difference will it make to boat owners and operators? There will be no difference to the service provided. MSI broadcasts will still go out at the existing published times, just on the new channels. Those listening on Channel 16 will be directed to the channel when the forthcoming broadcast is to be made. What will happen if I use the old channels after 6 September? The old channels will be retained by the Maritime & Coastguard Agency for about a year. However, they will not be routinely monitored as the MCA will redirect people to the appropriate channel that the MSI broadcast will be made on. Boat owners requiring Radio Medical Advice should initially call on Channel 16. They will then be directed to a working channel (62, 63 or 64). 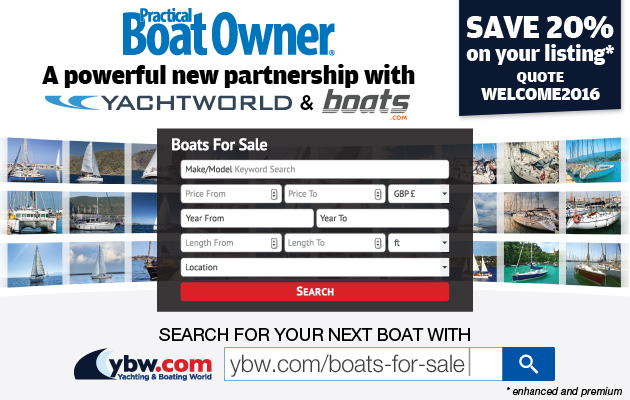 What should boat owners and operators be doing? Make a note of the replacement channels so that they are ready for the changeover day. Your existing VHF radios should already have the new channels, but owners should check.